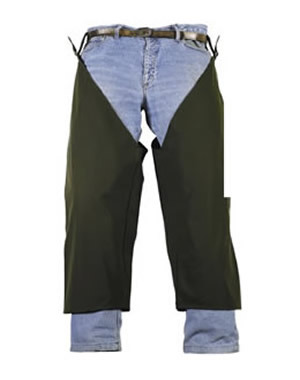 Hoggs Green King Leggings are part of the Hoggs professional outdoor clothing range. These Leggings are waterproof, windproof, breathable and have fully adjustable belt loops, allowing 1 size to fit all. 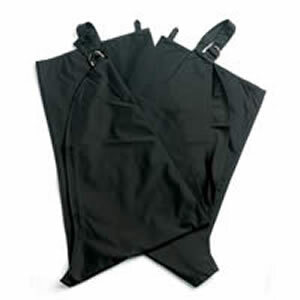 Ideal in combination with a pair of Wellingtons for those outside, water related jobs.